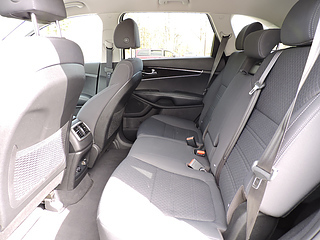 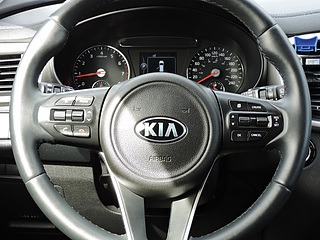 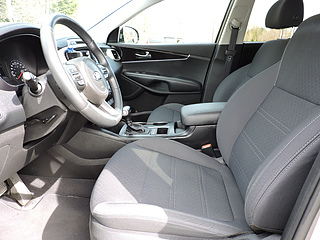 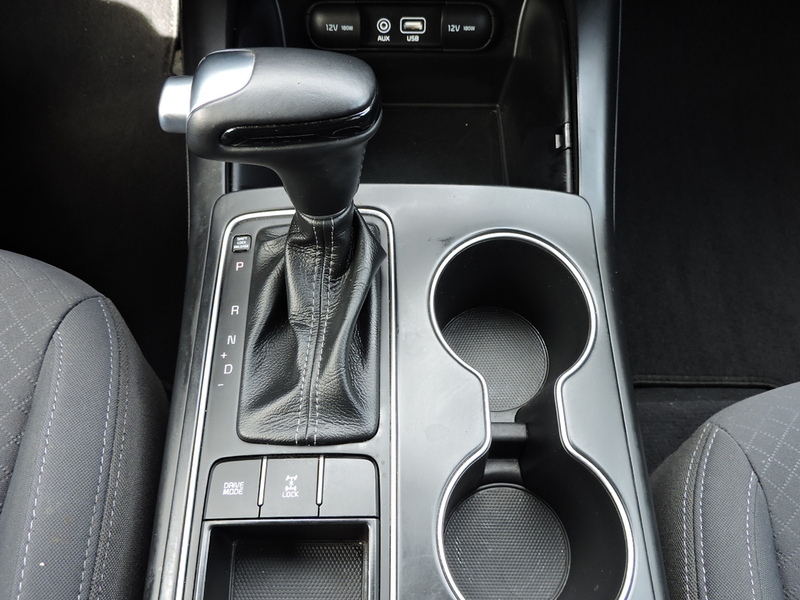 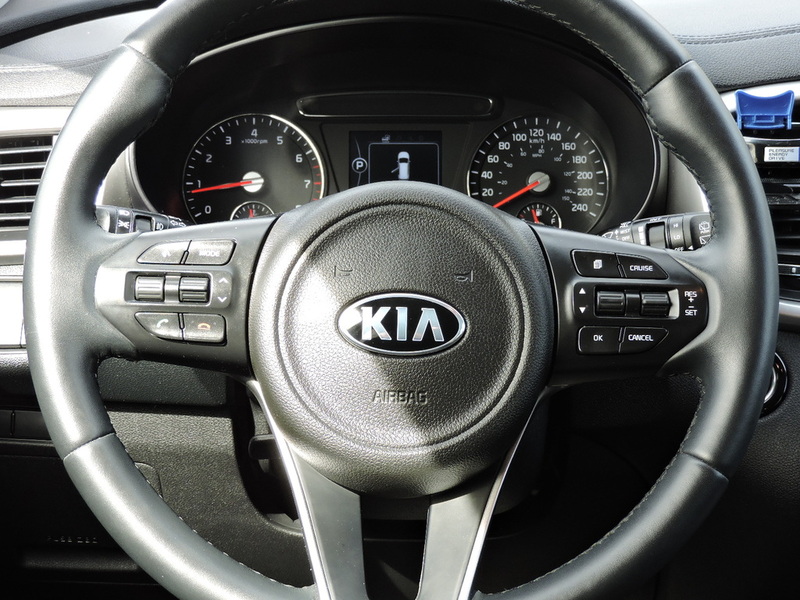 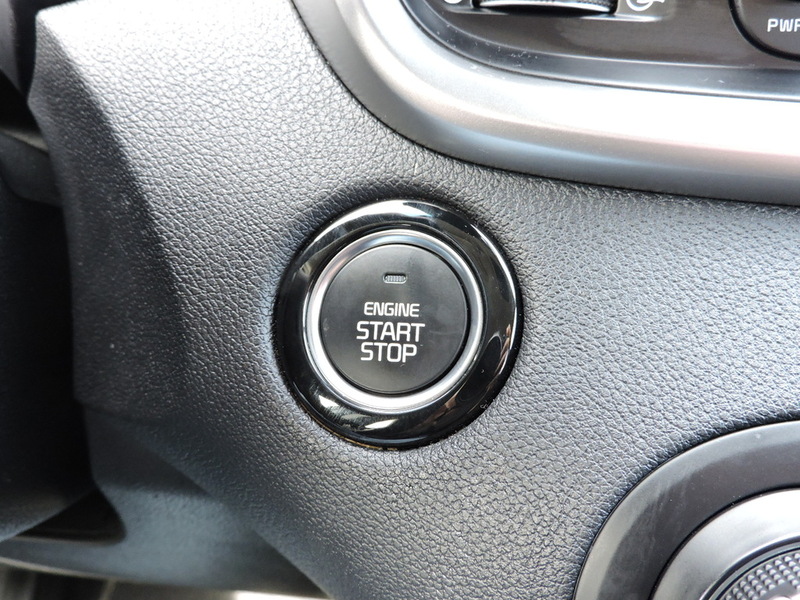 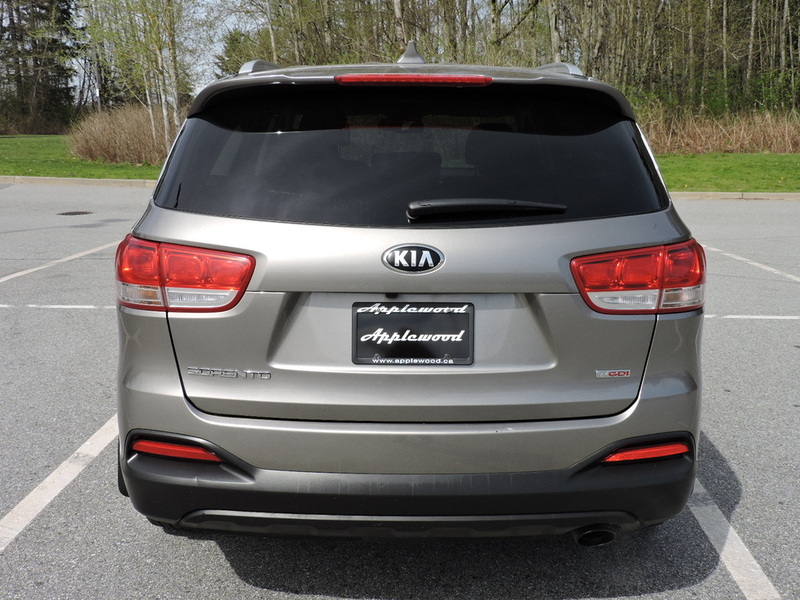 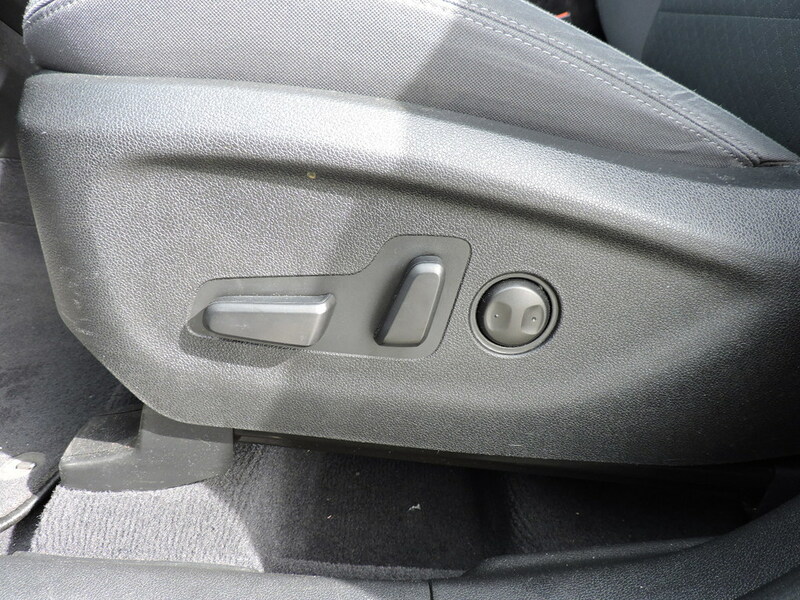 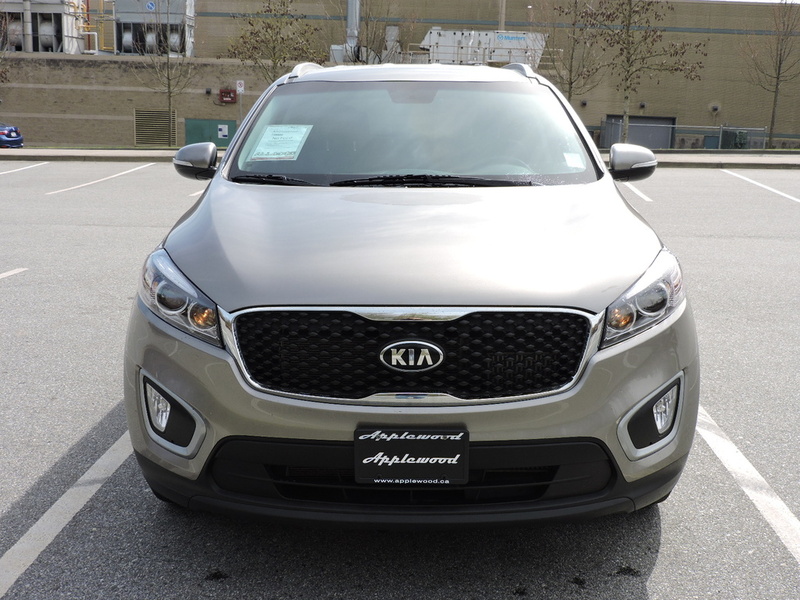 Purchase with peace of mind with this Kia Certified Pre-owned vehicle. 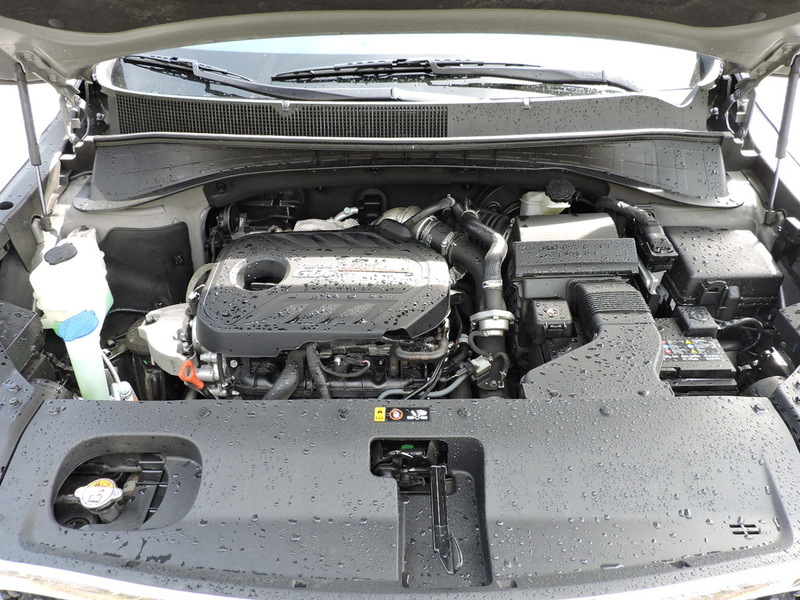 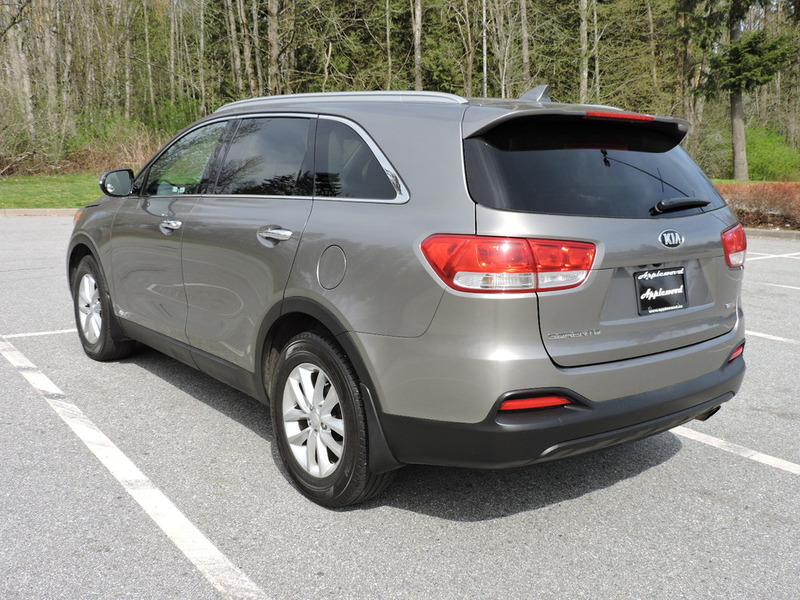 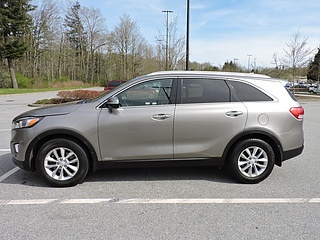 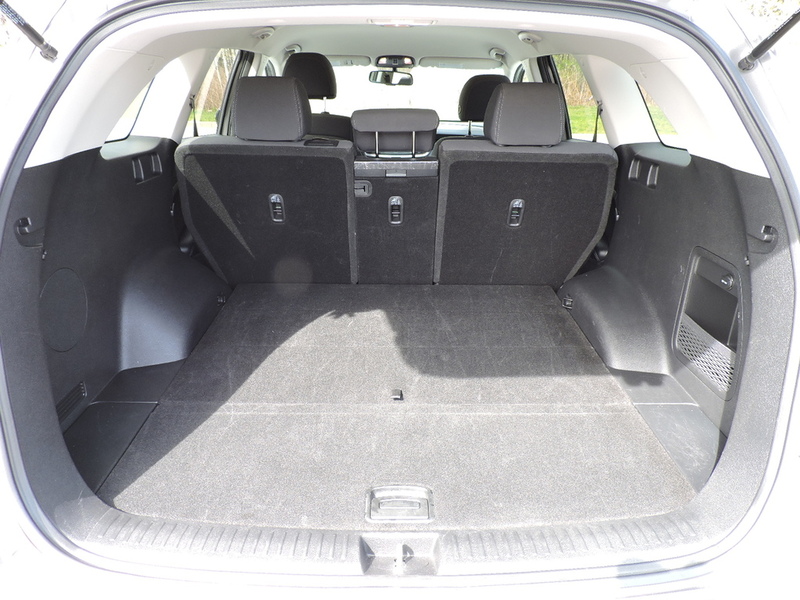 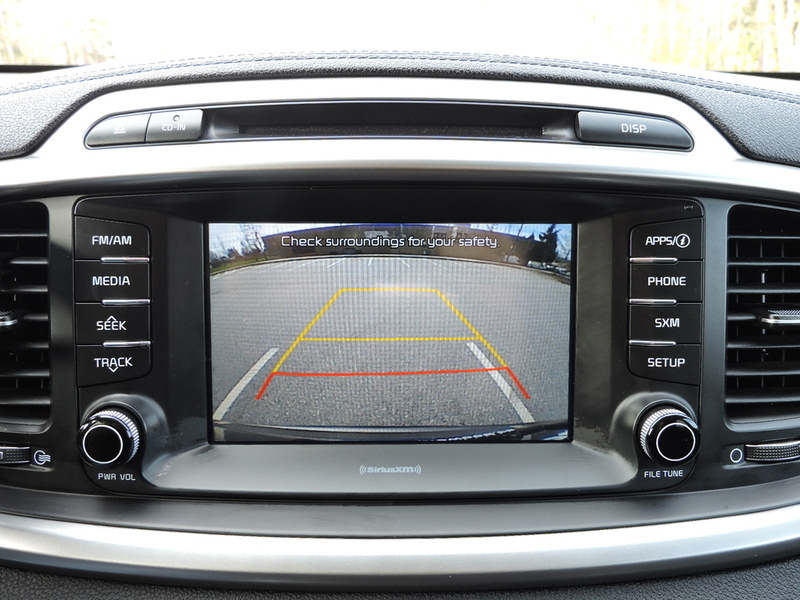 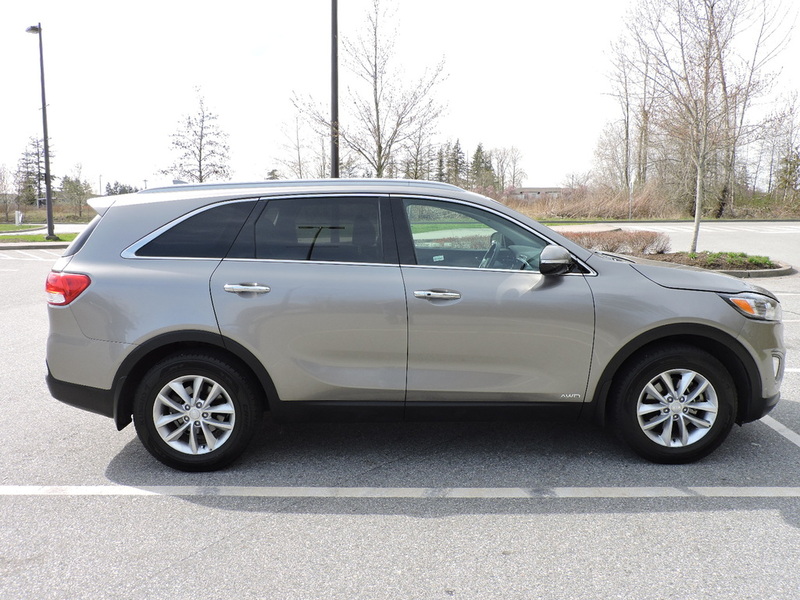 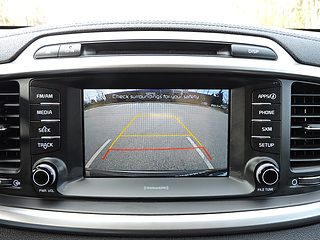 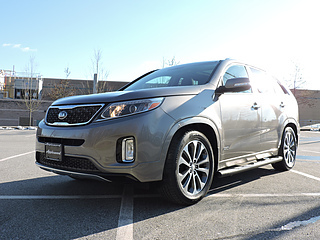 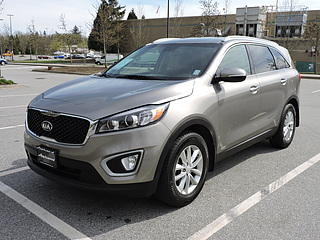 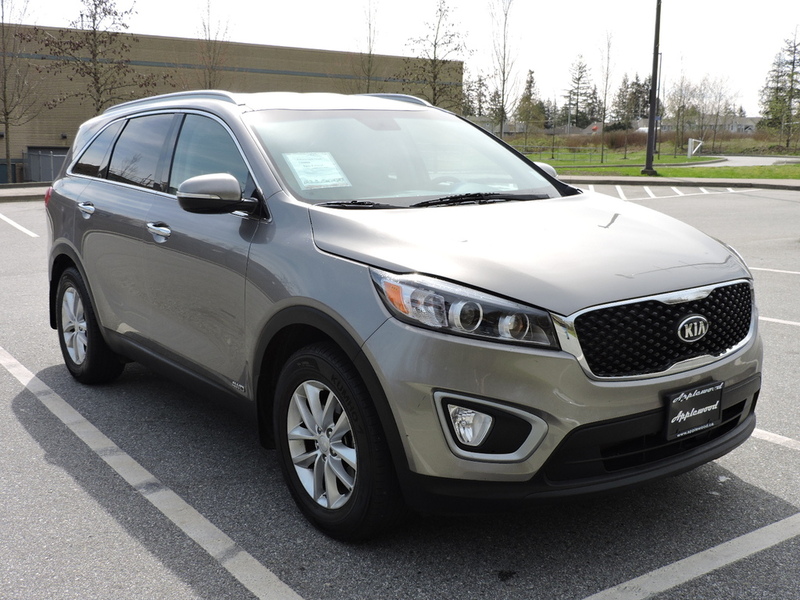 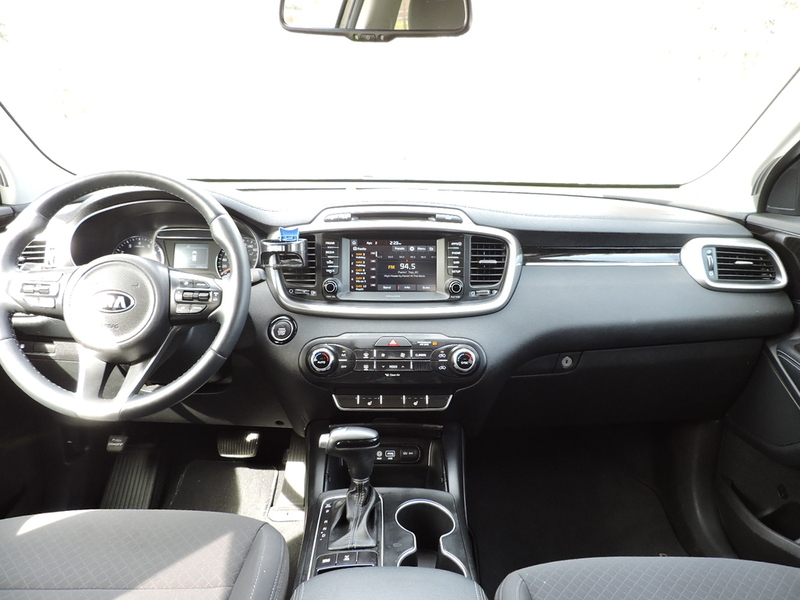 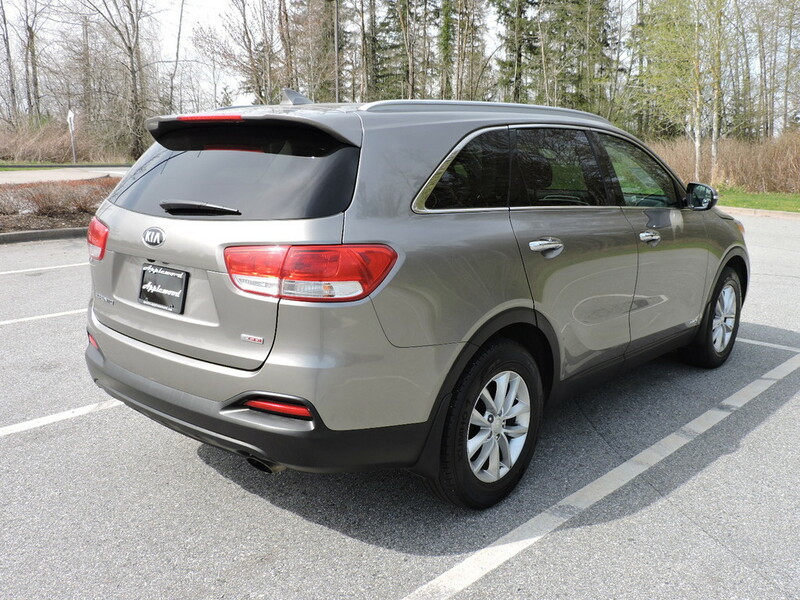 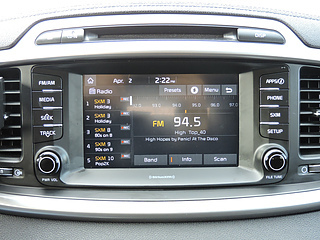 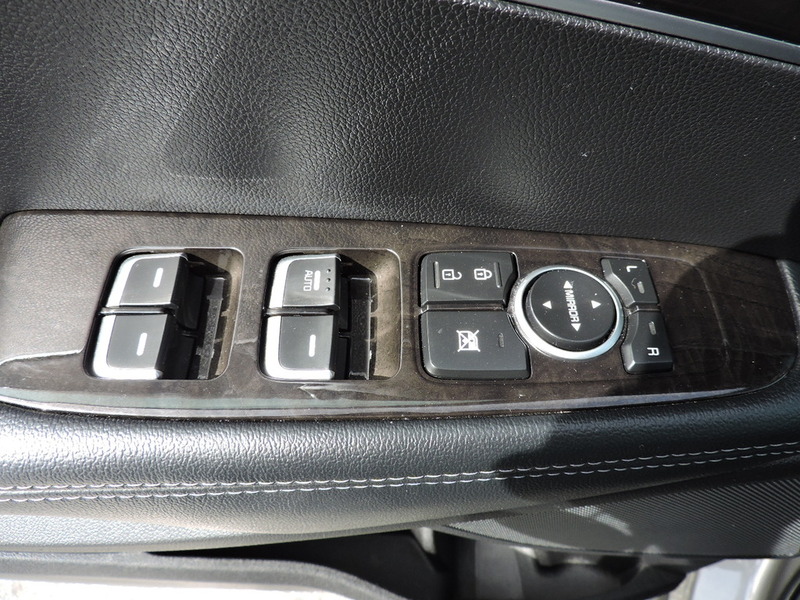 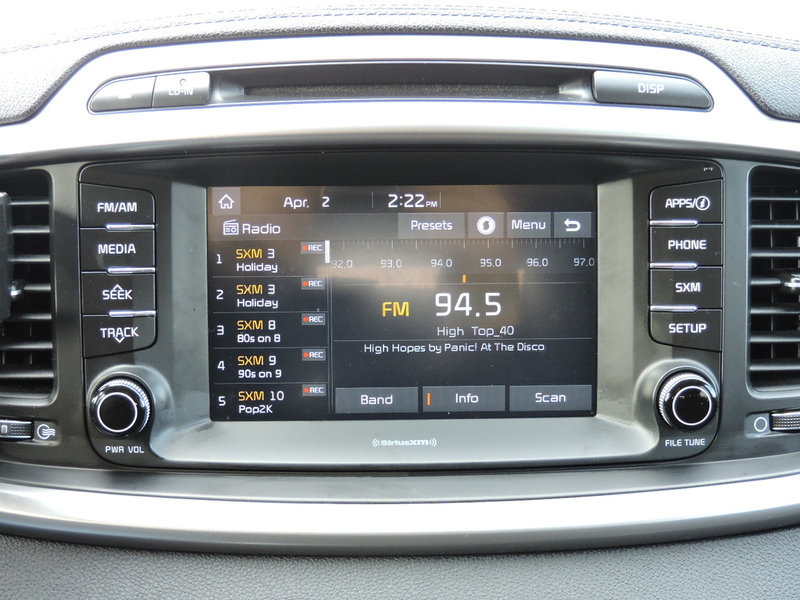 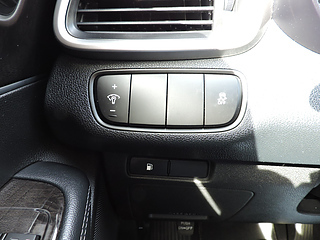 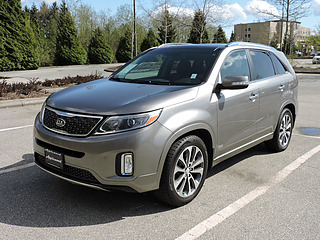 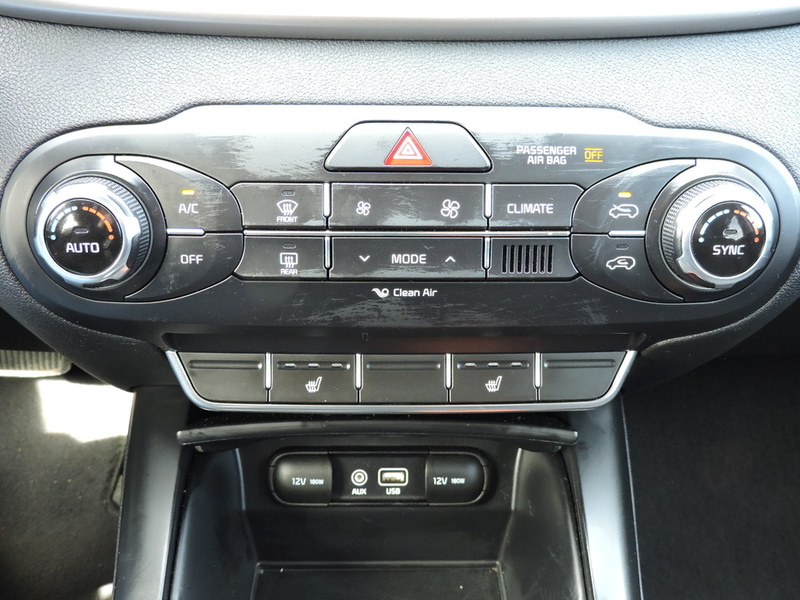 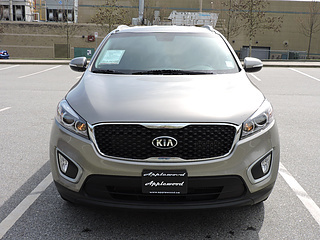 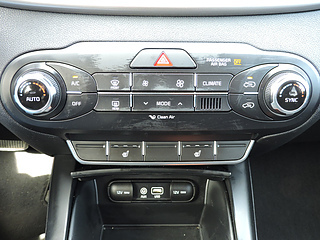 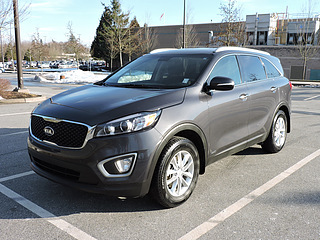 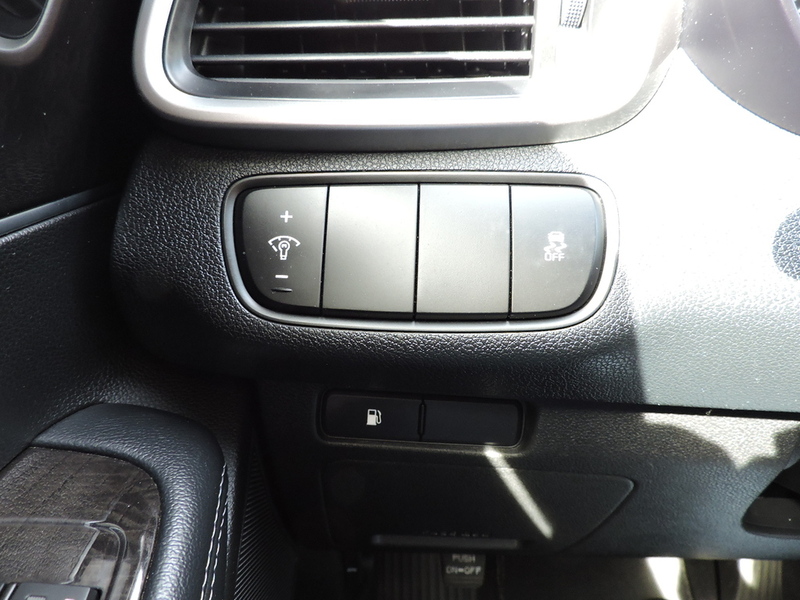 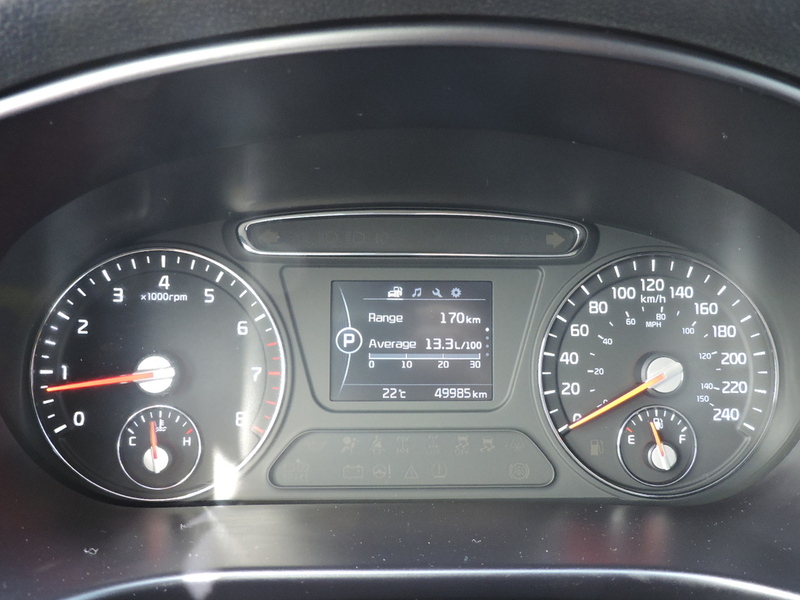 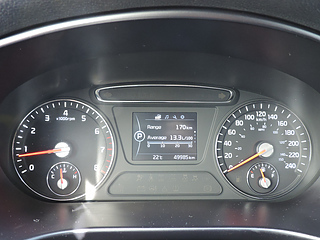 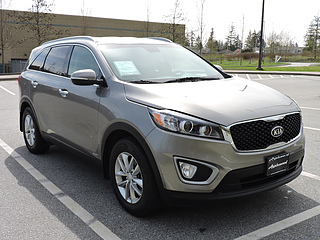 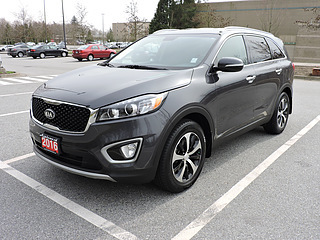 Hard to come by Kia Sorento LX Turbo with plenty of options and power. 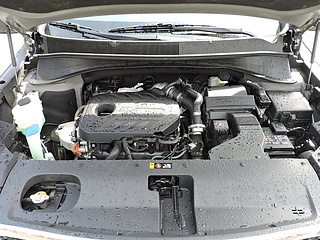 Ask about our 3 free oil changes and special Kia financing rates.